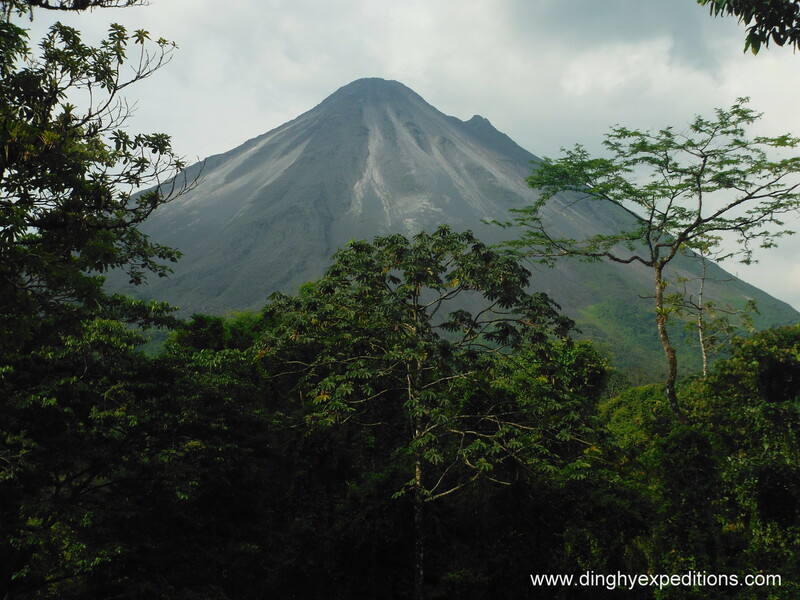 Take a guided walk through the famous Arenal Volcano National Park up to the 1992 lava flow rocks learning about volcanic activity and natural history. 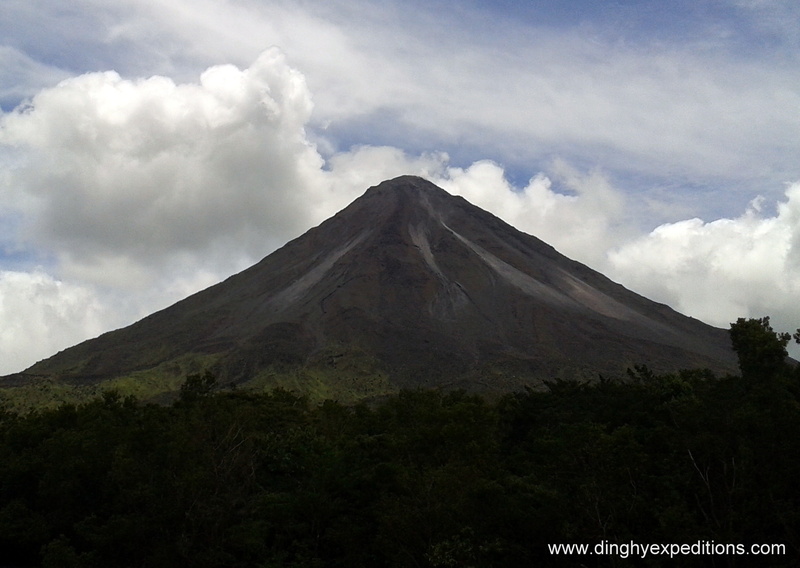 Witness a breathtaking view of Lake Arenal and the Tilaran mountain range. 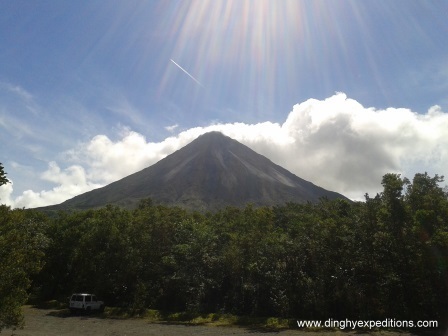 Observe different wildlife, trees and plants along the way. 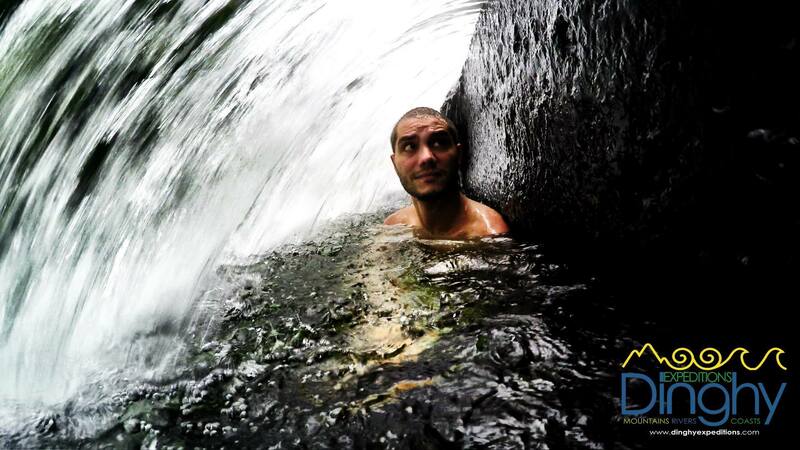 Relax in the therapeutic natural hot spring waters of the Tabacon River. Includes: Transportation, park entrance, guide, snacks and refreshments.